At present time, general type-2 fuzzy logic provides better uncertainty modeling when compared to interval type-2 fuzzy logic, and this has been shown with the improvement in the performance of fuzzy logic controllers and fuzzy edge detectors. 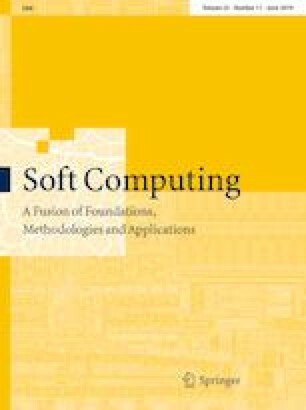 However, higher computational cost represents a limitation for many applications and implementation platforms, and it is because of this that the computational cost reduction is the main goal of this paper. The aim of this work is to model a GT2 FLS based on shadowed type-2 fuzzy sets (ST2 FS) and apply this approach to control problems. The ST2 FS consists of approximating the secondary membership function by shadowed sets and is because of this, that we present an analytic approach to obtain the shadowed set for triangular and Gaussian membership functions for any parameters. Based on this, we achieve a representation of the ST2 FS as a parameterized function, facilitating its implementation. The results are compared against the performance when a generalized type-2 fuzzy inference system is approximated using α-planes for control applications.